This was the first time that this event had been held at Penrith. Prior to this time, the event was held on the Parramatta River in Sydney whenever it was conducted in NSW. The Prime Minister S M Bruce, a keen rowing man, the State Governor and the Acting Premier were amongst the crowd of over 20,000. This was the third win in four starts by WA with only four city clubs and two weak country clubs to choose from. Coach and sole selector of the crews was P J "Paddy" Ryan. The eights race was memorable with less than a length separating the six crew for most of the race. 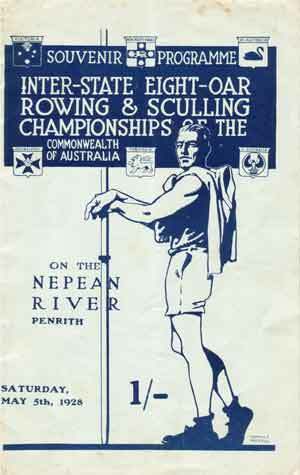 It is also memorable because the racing by the Queensland crew was also superb, fighting all the way with WA. 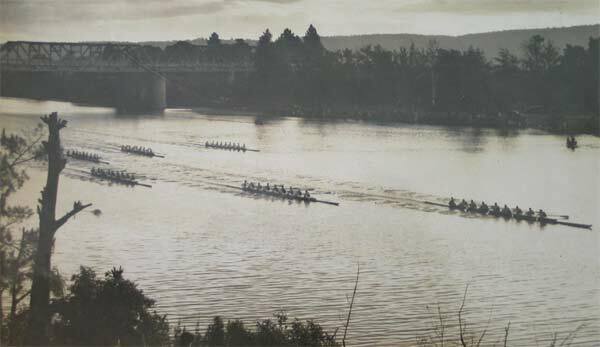 NSW had selection issues again with the Mosman contingent making demands regarding composition of the crew; two Mosman rowers withdrew. 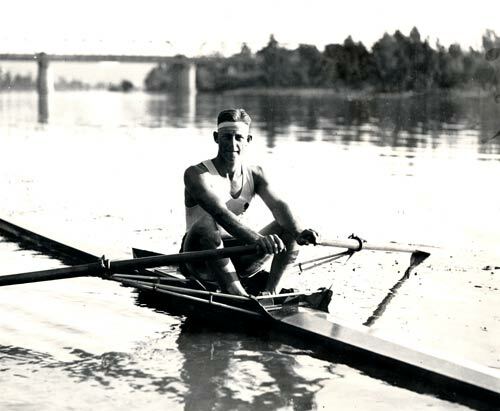 Bobby Pearce's race was described as phenomenal by the Victorian Rowing Association in its Annual Report. The margin of 30 lengths between first and second gives a sense of the race. This was the first win by NSW since the start of the Championships in 1920. 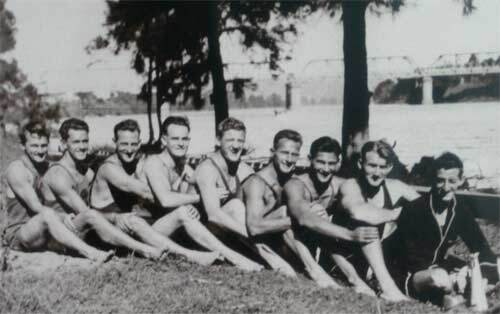 The crew came from Sydney Women's Rowing Club, a club which had commenced in 1910. Their coach was a hard working Claude Rosevear whose son Ossie was a well known supporter of the sport during his life. The cox was also the father of well-known rowing man John Boultbee. The NSW crew racowed with good length and with consistency; their win never in doubt. However the South Australian's race was well regarded and considered to be "plucky". The margin would not have been as great as 2 lengths had the South Australians not stopped rowing when judges gun fired when NSW crossed the line.